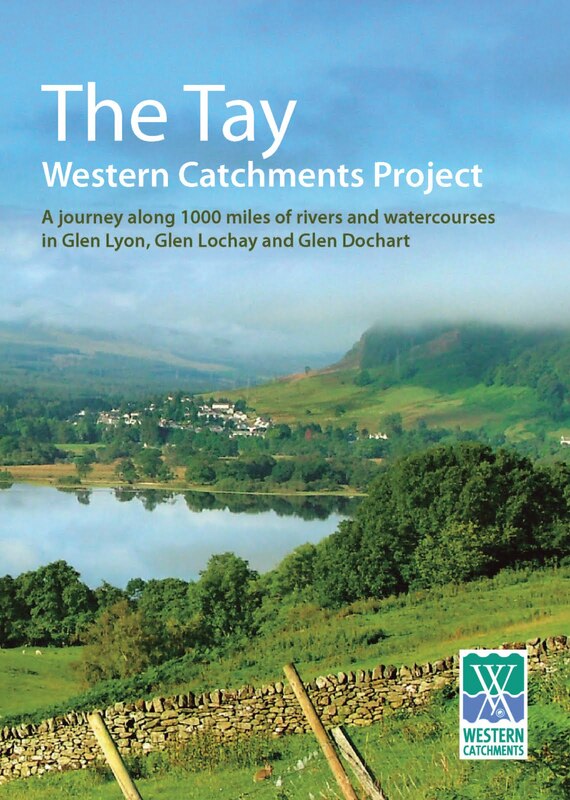 This essential and colossal River Tay headwater evaluation has just been successfully completed. 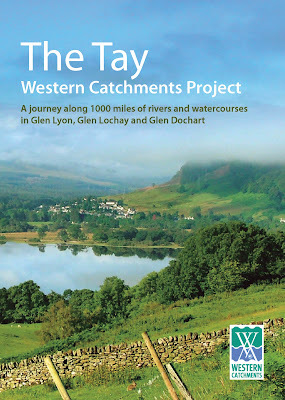 The areas that the survey covered on the Tay system are the areas where many Spring salmon reproduce in and where their offspring must thrive before heading off to sea. This particular run of salmon is not as abundant in the Tay these days and this survey has flagged up many issues that must now be addressed in the headwaters. It is important that people understand that there is a huge difference between good water quality and good salmon reproduction habitats. One is simply of no use without the other. Many people point the fingure at ocean mortality being the main reason for declines in salmon numbers but how on earth can you point the finger at what goes on at sea whithout having your own back yard in good order. My non scientific thoughts would be that to regenerate and multiply a dwindling run of salmon you must assist with their environment for spawning and the growing on of the juvenile fish to simply maximize the smolt output to sea. This is a numbers game we are playing like most things in nature. It also helps if you protect them which to the best of my knowledge is now mainly being done on the Tay. Add time (5 -15 years) and the salmon will do the rest. To view the full document report Click here.